Building your swimming pool? Take a look at some recent pictures of our recently completed swimming pool building projects shared by swimming pool builder and owner of Finishrite Pools, Danny Cottrell. With summer in full swing, are you looking at revamping your outdoor area or perhaps building that long awaited swimming pool. 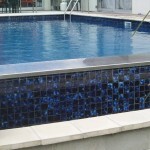 Are you looking for the perfect coping stones / pool surrounds for your swimming pool? 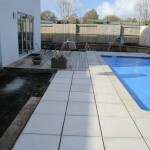 Finishrite pools are proud to be associated with Slatecrete Paving. 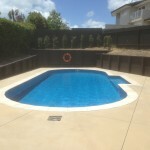 Allen Woskett and his team based at 135 Marua Road, Auckland have an established paving stones manufacturing factory and an extensive showroom to view delivering quality paving slabs and coping stones for your pool building project. 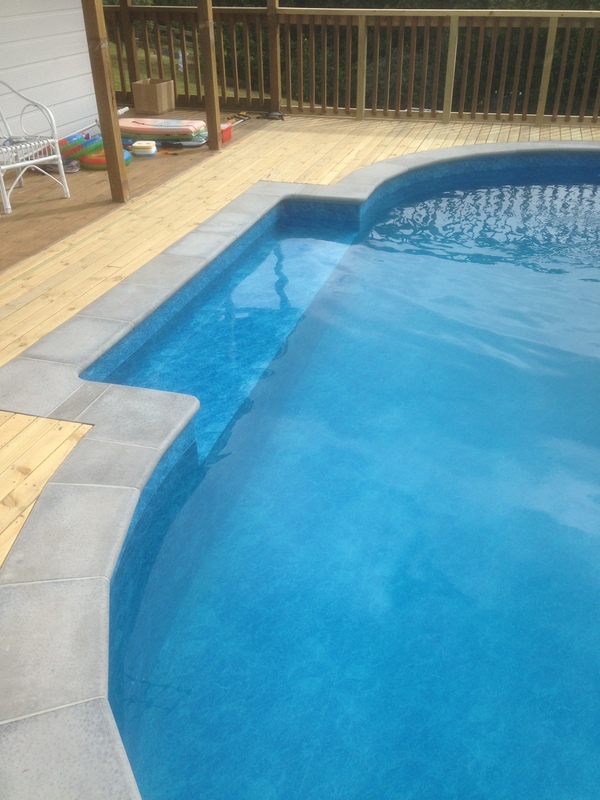 Danny used Slatecrete coping stones on these swimming pool build projects. 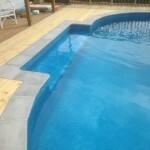 Finishrite Pools – your local pool builder.